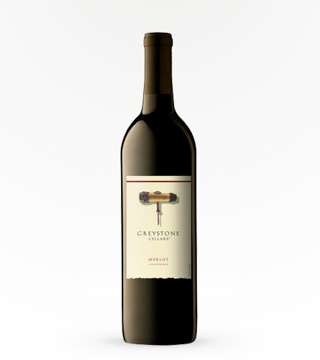 This Petite Sirah is full-boided with rich black fruits and a hint of vanilla. 13.5% ABV. 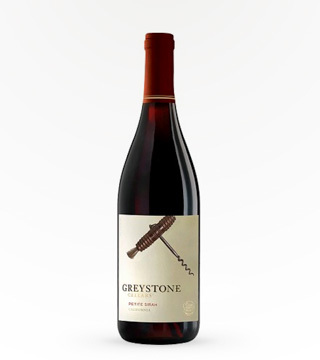 Spicy black pepper aromas layered between black cherry and cream soda while ripe cherry accents vanilla and allspice. 13.5% ABV. 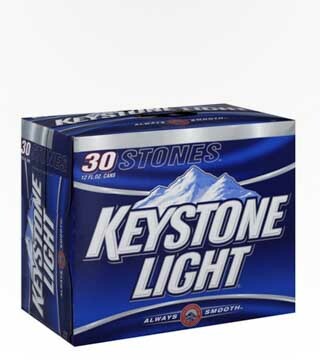 Keystone Light is a Light Lager style beer brewed by Coors Brewing Company in Golden, CO. 4.2% ABV.